WORKMASTER® has the Railcar Gate Opener you need to eliminate the safety and productivity problems with the dangerous, dirty, and slow job of unloading railcars. We offer the industry’s most complete line of Openers for hopper bottom railcars. 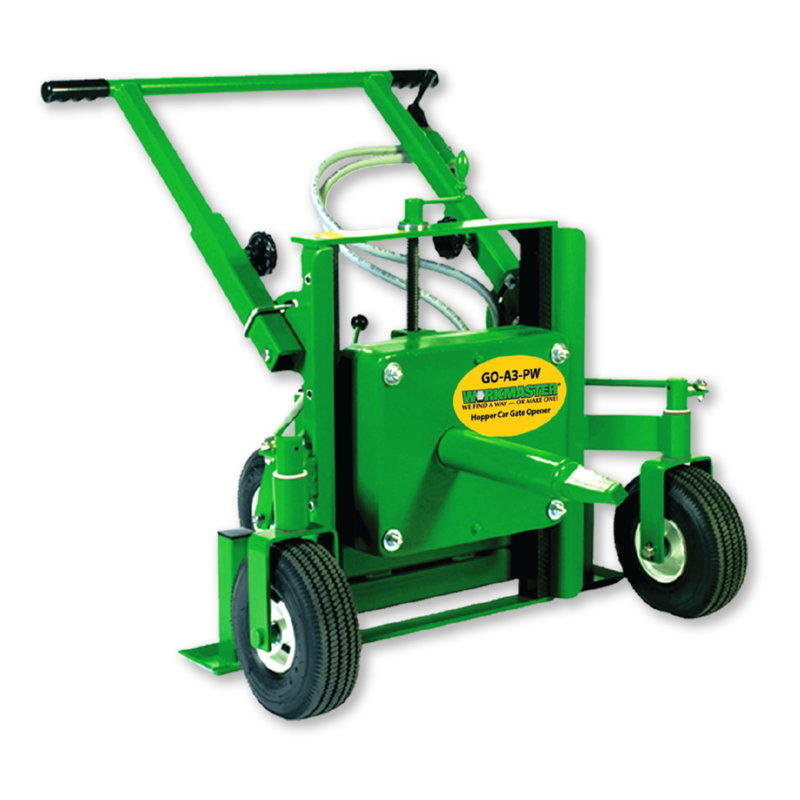 Based on factors such as number of cars loaded, unloading site conditions including available utilities (compressed air pressure and volume, 3-phase power, etc), site security, and budget, a Customer can choose between a number of wheeled-cart, beam-mount, and portable Gate Openers available in pneumatic, electric, or manual power. WORKMASTER® Hopper Car Gate Openers (our GOs) allow a single operator to open or close hopper car gates in a fraction of the time required with manual tools. With the right railcar gate opener, even solidly jammed railcar gates, the kind that put several workers into overtime, or cause railcars to be shunted to alternate tracks, are easily and quickly opened. The torque output of WORKMASTER® Gate Openers vary from 1,000 ft-lb to a whopping 13,000 ft-lb and operate at speeds from 8-RPM to 1400-RPM for easy, fast, and safe opening of any traveling gate. With productivity gains like these, it’s no wonder every company that has ever tried a WORKMASTER® Hopper Car Gate Opener has purchased — at least — one. WORKMASTER® Hopper Car Gate Openers (GOs) are engineered and manufactured to provide dependable, long-term service. Construction materials are chosen for their strength and durability. 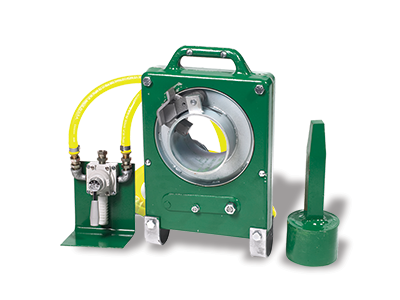 All Gate Openers are made from either high quality low carbon steel or high tensile aluminum alloys. Drive fittings and extensions are made from 4140 tool steel. Steel components are laser cut, and welded by AWS certified welders to meet AWS and ANSI Standards. Finishing operations include precision machining. Grade 8 fastened joints, and protective coatings such as powder coat, plating, black oxidizing or acrylic enamel paint. The budget (GOs range in price from ≈ $1,000 to ≈ $18,000 — but don’t let price be the primary determinant, our financing and leasing programs can usually solve the budget problem). Finally, if you’d like our help in selecting the best GO for your site, give us a call. With over 3,000 GOs in use, we’re sure our 30-years of experience will help you select the Gate Opener that best meets your needs. 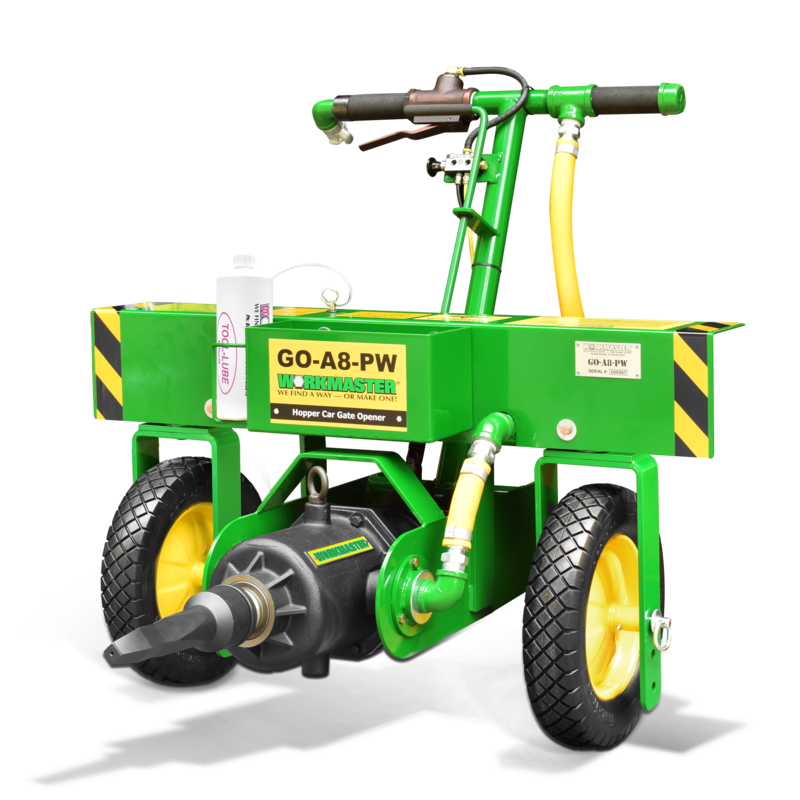 The WORKMASTER® GO-A8-PW is an air-powered Railcar Gate Opener on a wheeled-cart with pneumatic controlled pivot wheels and manual height adjustment. It is the top-selling Gate Opener in the world because it is fast, powerful, safe, easy-to-use, and ruggedly built. 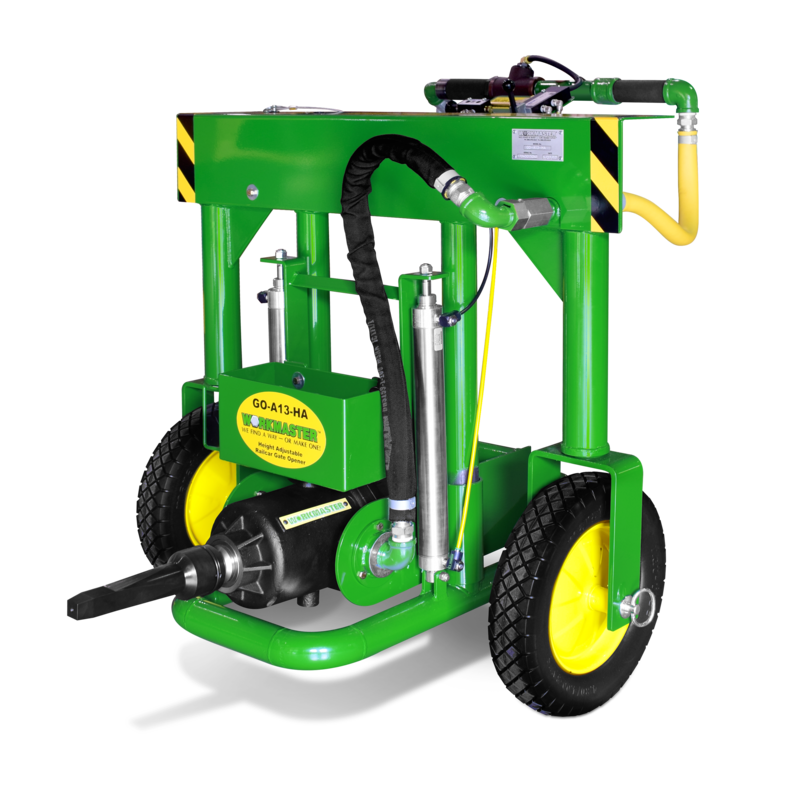 The WORKMASTER® GO-A13-HA is an air-powered Railcar Gate Opener on a wheeled-cart with pneumatic control of both its pivot wheels and height adjustment. There is no faster (gates-per-shift), safer, easier-to-use or more ruggedly built Gate Opener on the market. 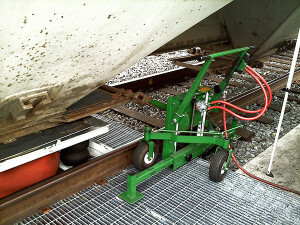 The WORKMASTER® GO-A8-FW is an air-powered Railcar Gate Opener on a wheeled-cart with manual height adjustment. Industry proven to be fast, powerful, safe, easy-to-use, and ruggedly built. The WORKMASTER® GO-A3-PW is an air-powered Railcar Gate Opener on a wheeled cart with manual control of both its pivot wheels and height adjustment. The A3-PW is in a class of Openers that use a gear drive to open gates, so it does generate torque reaction, and, therefore, needs to be stabilized. The WORKMASTER® GO-A2 is an air-powered, hand-portable, compact Railcar Opener with hand-held controls for rapid Forward-Reverse action. 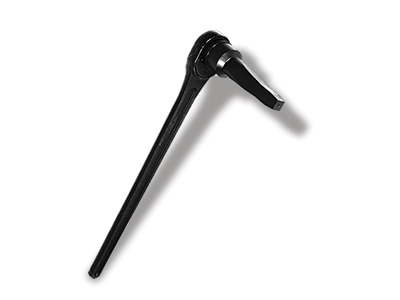 The GO-A2 can utilize its capstan drive fitting, or fit over a worn capstan and utilize the capstan’s socket notches. 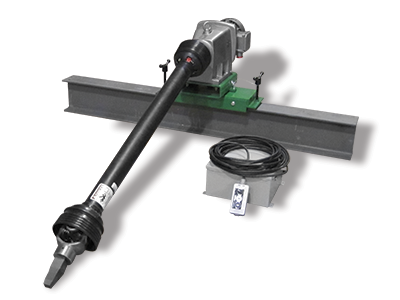 The WORKMASTER® GO-E2 is an electric powered Railcar Opener with rolling carriage (for mounting to a secured-to-ground W6 x 20 trackside beam), utilizing pendant controlled, instant forward / reverse action, and manual adjustment of a telescoping drive shaft and angles 50° vertical or horizontal. The WORKMASTER® GO-M3 is a manual-powered, hand-portable, compact Railcar Opener that rests on the ground while engaged in a railcar capstan. 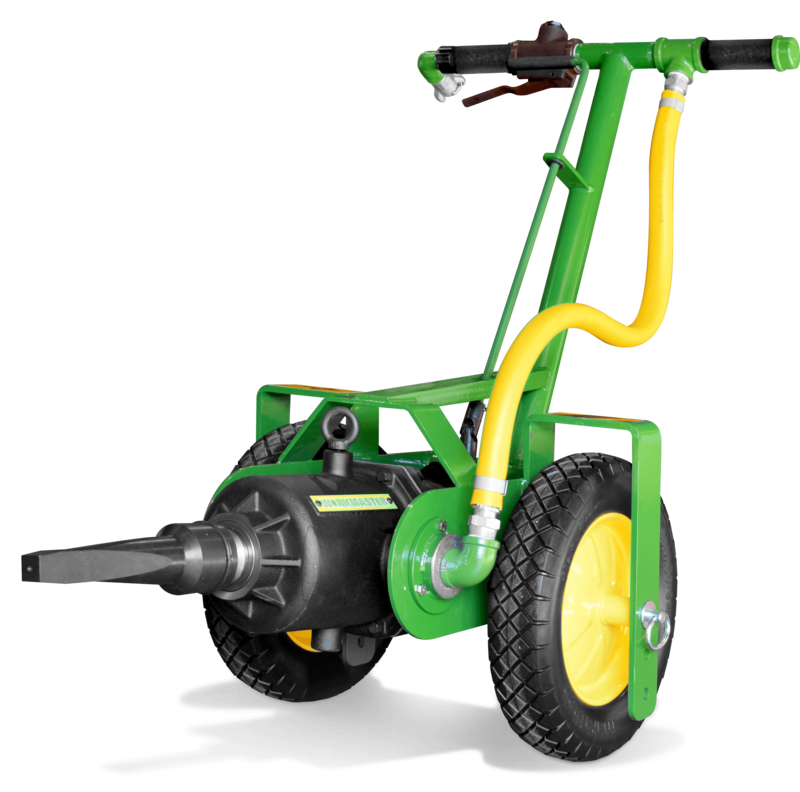 The GO-M3, a heavy-duty torque multiplier, uses planetary gear action to enable an operator to simply turn a ratchet wrench to open gates. 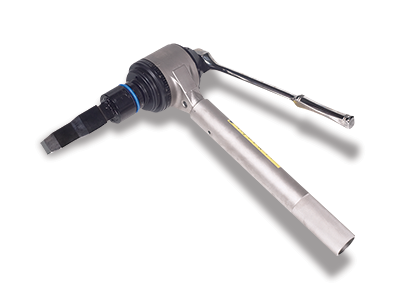 The WORKMASTER® GO-M04 is a compact, portable and economical, manual ratchet wrench style railcar opener that is best used when budget is limited or railcar unloading is infrequent. 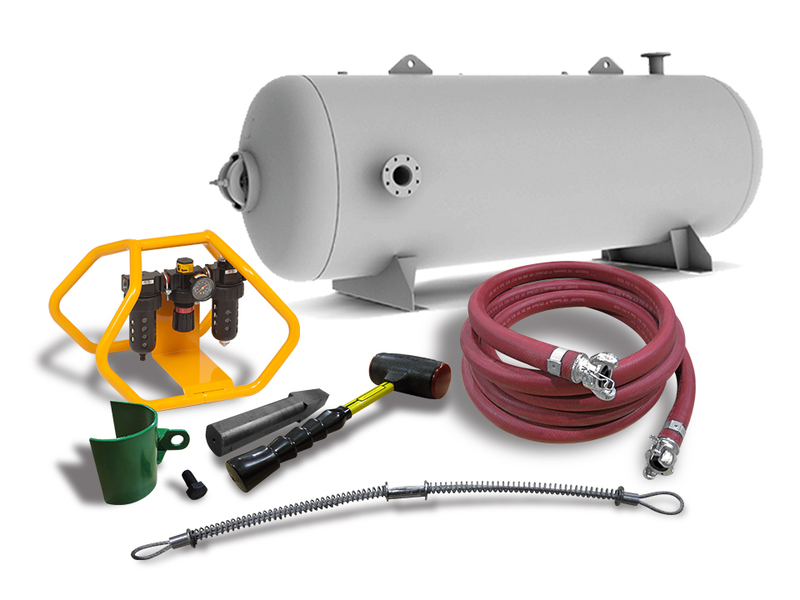 WORKMASTER® offers Gate Opener Accessories from Tools, Fittings & Extensions to Hoses, Air Receiver Tanks, Exhaust Diverter Kits, Lubricants & Oils, and Safety Equipment and Apparel. 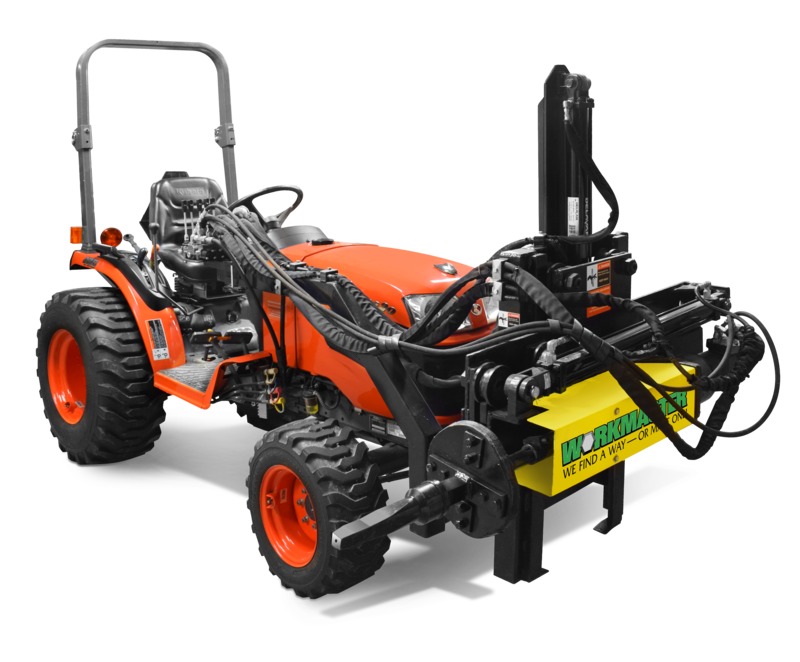 The WORKMASTER® Wellman Gate Opener features a hydraulically operated gate opening drive shaft mounted to the front of a B2320 Kubota Tractor.